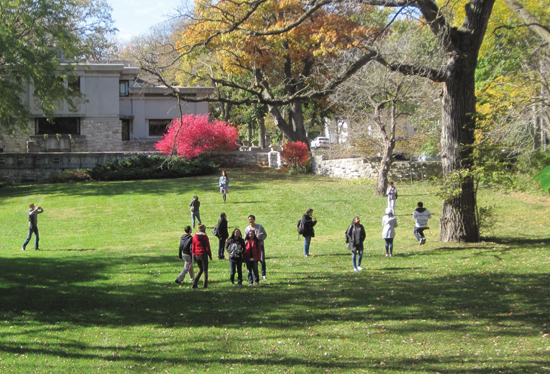 The Iowa State University Department of Landscape Architecture offers the accredited professional Master of Landscape Architecture (MLA) degree. The department also participates in joint degrees with the Department of Community and Regional Planning (MLA/MCRP) and with the interdisciplinary Master of Urban Design (MLA/MUD) and Master of Design in Sustainable Environments (MLA/MDesSE). The application deadlines are January 15 for consideration for fall admission and October 15 for consideration for spring admission. Applications received by the above deadlines will have the best opportunities for financial assistance. Applications received after the above deadlines will be reviewed on an individual basis. Admission to the spring semester will be considered for applicants with developed design representation skills. 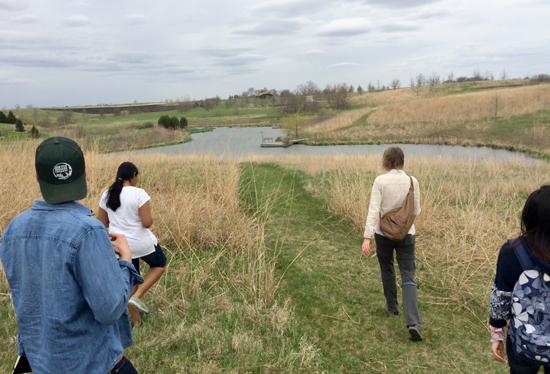 The application submission process for the graduate degree in landscape architecture is available on the ISU Graduate College’s program requirements website. All applicants must fill out the appropriate online application form (U.S. or international) and submit other documentation as specified on this site. Learn more about graduate education at Iowa State, including admissions, assistantships, tuition and fees, credit loads, etc., in the Graduate College Handbook for faculty and students. The MLA is an accredited professional degree for students with or without an undergraduate degree in landscape architecture. The degree provides knowledge and skills for students intending to practice or pursue a scholarly career. Graduates meet the academic expectations for professional licensure as measured by the Landscape Architecture Accreditation Board (LAAB). The program offers three concentration tracks in a topical area—Theory/Urbanism, Technology/Ecology, and Advocacy/Community—through coursework and/or an optional thesis and creative component. Students’ concentrations in one of the three tracks will be determined by the student in conjunction with his/her major professor. It will also be designated in the Program of Study to be completed by the end of his/her first year. Concentration electives may be selected from within the department and college and from an approved list. In the final year, students will be able to take Creative Component or Thesis option with the approval of their major professor and the department Graduate Committee. Students are able to take advantage of increasing offerings of interdisciplinary graduate-level electives in all college departments, as well as pursue double degrees with Master of Community and Regional Planning (MLA/MCRP), Master of Urban Design (MLA/MUD) and Master in Design of Sustainable Environments (MLA/MDesSE). Students interested in the double-degree programs should contact the department to receive a detailed description of requirements. 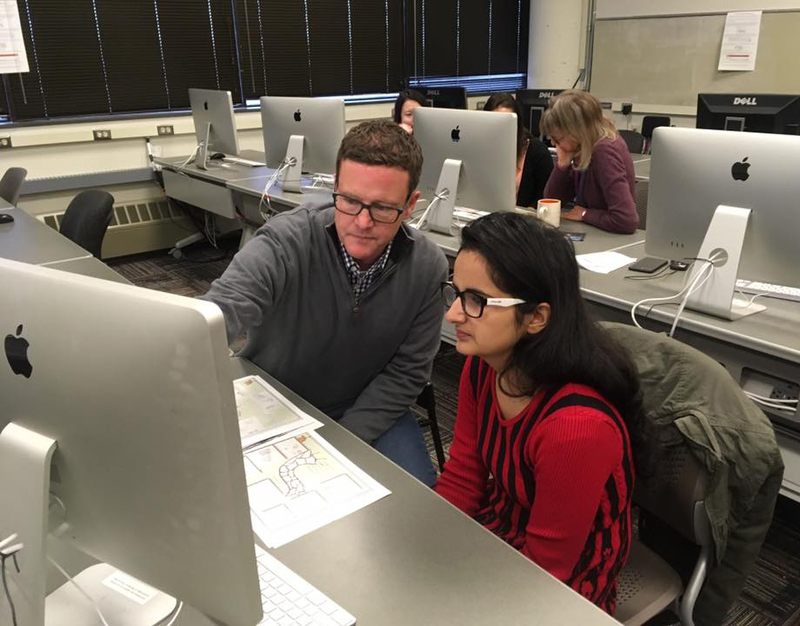 The department also teaches in the Graduate Certificate Program in Geographic Information Systems (GIS) administered by the Department of Community and Regional Planning (MLA+GIS). Information on graduate tuition and fees can be found on the ISU Graduate College website. Most graduate students live in off-campus housing, but some choose on-campus housing such as Schilletter-University Village Apartments.